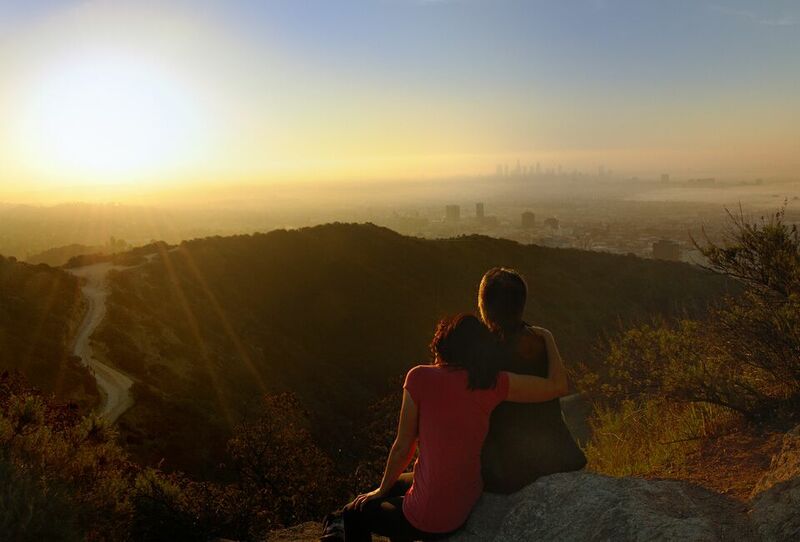 Every year as many as two million people escape the bustle of Los Angeles to hike in Runyon Canyon Park. Located in the Hollywood Hills next door to one of the city’s most crowded neighborhoods, Runyon Canyon is a popular place to meet with friends, walk dogs, hike, and enjoy expansive views. While most visitors assume that the park’s hills are publicly owned, one popular and scenic area was until recently privately held—and at risk of development. The construction of several large homes in the middle of this much-loved urban escape would have blocked trails that have long been open for everyone, and effectively ended efforts to connect the park to a larger complex of interconnected open space that includes the Santa Monica Foothills National Recreation Area. To keep Runyon trails open to everyone, in March of 2017 The Trust for Public Land purchased the property for the City of Los Angeles and the Mountains Recreation Conservation Authority. Funding sources for the project include Los Angeles County Prop A, Santa Monica Mountains Conservancy Prop 1, City of Los Angeles Prop K, Friends of Runyon Canyon, California Natural Resources Agency EEMP, and California Department of Parks and Recreation Stateside Land and Water Conservation Fund (LWCF).